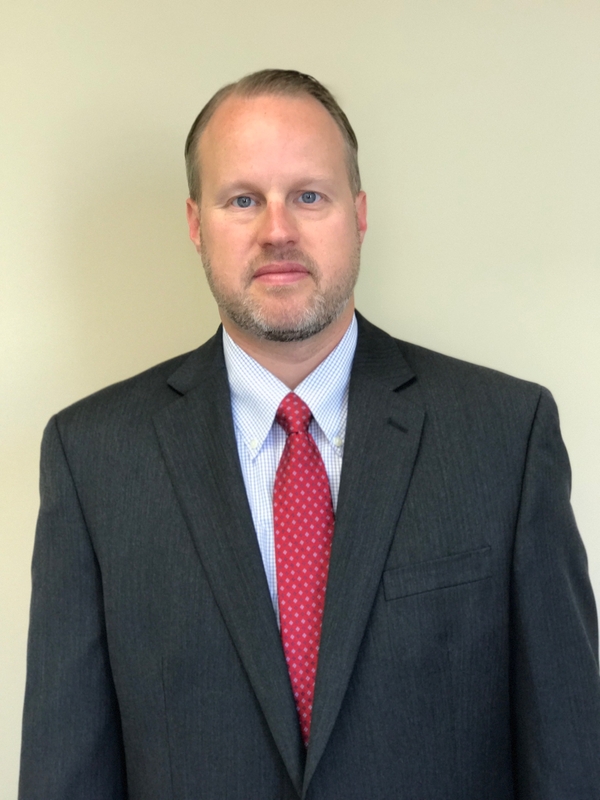 After a three-day jury trial in Chester County, PA, Patrick Heffron, Esquire successfully obtained a defense verdict with the jury finding no negligence on behalf of the defendant. The case involved a two vehicle rear-end crash on a rural road in Westchester. The crash happened when a stray log, cut by an elderly man standing on a hill on the side of the road, rolled into the lane of traffic. The plaintiff came to a stop when he ran over the log, and it lodged itself under his truck. Shortly thereafter, the defendant, who had been driving behind the plaintiff for some distance, crashed into the plaintiff’s truck causing substantial damage. The entire event was recorded on a dash cam video in the plaintiff’s truck, which showed the defendant crashed into the plaintiff’s truck less than two seconds after he ran over the log. The plaintiff alleged that because the defendant was following too closely at an unsafe speed, and was distracted, he could not stop in time, and therefore was negligent per se under two sections of the motor vehicle code. Plaintiff presented medical evidence that he had permanent injuries of the SI joint, which would require him to undergo radiofrequency ablations four times per year. He sought at least $600,000 in future medical expenses. Mr. Heffron was able to prove, through effective cross-examinations of a state trooper, who responded to the scene, and the plaintiff himself, that the log rolling onto the roadway constituted a sudden emergency. The jury also did not take into account the conclusions of the plaintiff’s accident reconstructionist called during trial. The defense did not present the testimony of an accident reconstructionist. Over the plaintiff’s strenuous objection, the judge ruled in his favor to instruct the jury as to what constitutes a “sudden emergency” under the law. Mr. Heffron zealously argued in his closing that the log was responsible for the crash, and that the defendant had no chance to come to a safe stop. The jury quickly found that Mr. Heffron proved that the defendant was not negligent.